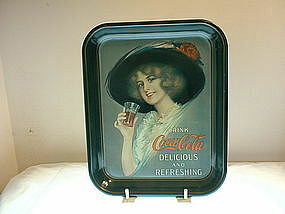 This original Coca-Cola Tray is a reproduction of the 1909 Hamilton Girl. 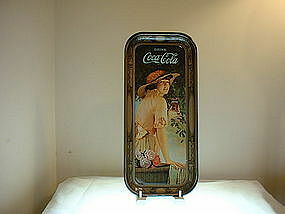 It has NOT been used. 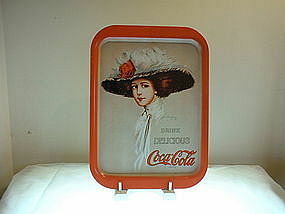 The tray is dated 1971 as the Coca-Cola Company. Shipping/postage rates will be determined by zip code.